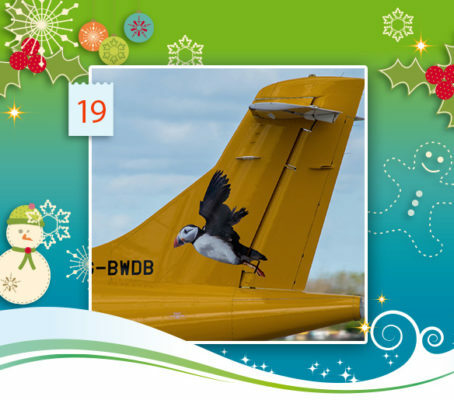 Flying home for Christmas … On day 19 of our Advent calendar, we’re taking to the skies with this image from our author Craig Russell’s Airline Tails of the World wall calendar. Have a good start to the week everyone! 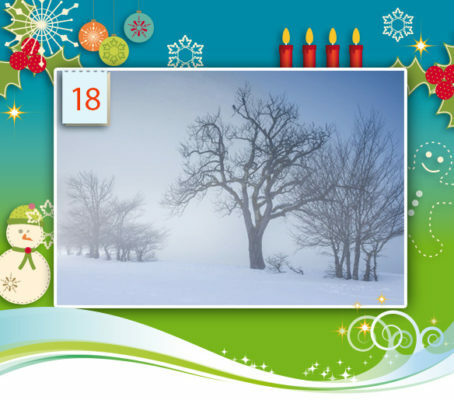 On the last Sunday before Christmas, we’re opening door number 19 of our Advent calendar to a moment of silence. 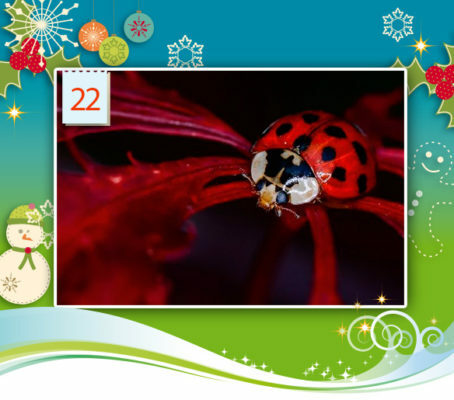 This beautiful wintry scenery is featured in our author Christian Müringer’s Oases of Silence wall calendar. Have a peaceful day, everyone!